A children's toy that's beyond words! Are you sick and tired of those boring, cheaply-made 'educational' toys that provide little opportunity for true learning? Do you want to surprise your ambitious boy or girl with a fun, engaging, stimulating Montessori plaything that helps build essential skills while occupying them for hours on end? 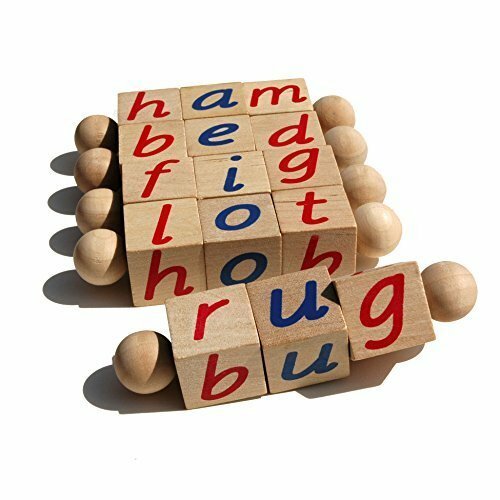 Bring home this Educational Wooden Reading Blocks Set from Young Hands, and see your little one's vocabulary explode overnight! Our premium toy is comprised of durable, eco-friendly materials and stimulates their curiosity without the need for TV or tablet screens. Just show them each set's cool spinning action, teach them a variety of 3-letter words, and watch their love of language grow in time. The best part? Our STEM reading blocks are 100% non-toxic and safe for use by children ages 3 and up, so you'll never worry about harmful fumes, colors or dyes. Their lightweight, ergonomic design is ideal for little ones building their hand-eye coordination and finger strength. So why wait for reading class? Expose inquisitive minds to all things English, and wrap up an awesome Wooden Reading Blocks set from Young Hands today! 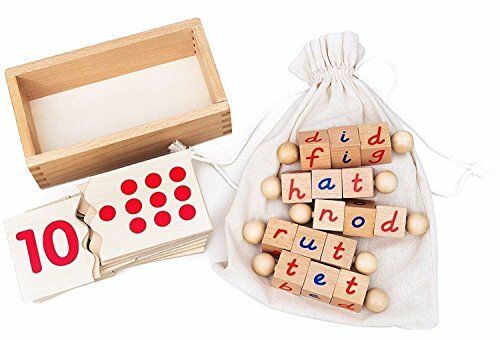 These Montessori reading blocks are perfect for the beginning reader. Your child will delight in twisting the blocks to discover new letters and lots of words, especially ones that rhyme. The blocks allow phonic practice with all 5 vowel sounds plus 13 different consonants, giving your little reader a total of 80 words to read over and over. All words are in the dictionary (some are less well known then others), and phonetic! A fun educational tool to strengthen and improve your child's self-confidence with reading. 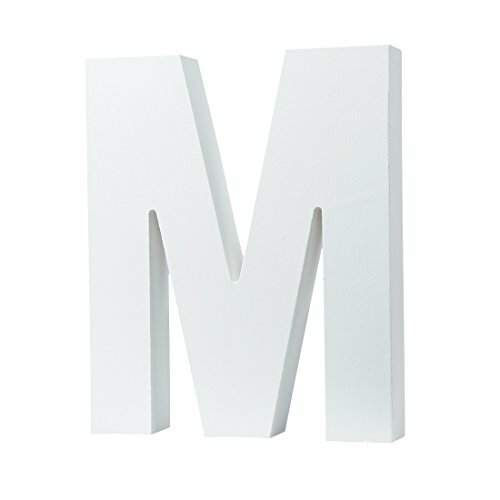 Made to replace or compliment your Montessori Three Letter Phonetic Word Cards. The letters are written in lower case D'nealian print with red consonants and blue vowels in order to match the rest of your Montessori Language materials. A must have language work for the Montessori 3-6 year old classroom. 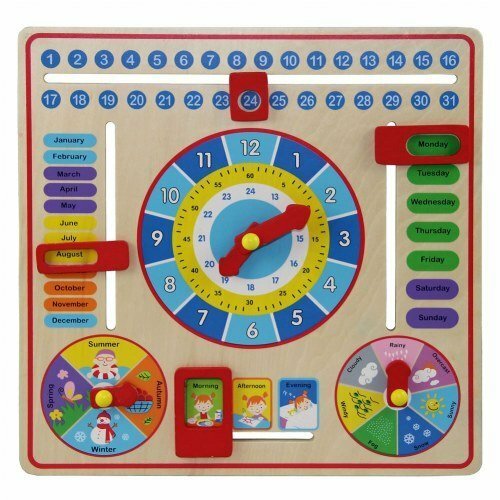 Includes: 5 Reading Block Rods with middle sounds A,E,I,O,& U. Each one is 4.5 inches long by 1 inch wide. And a list of definitions to keep your little ones informed. 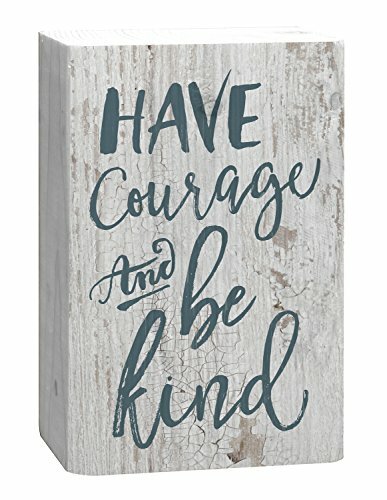 Made with natural unfinished Maple wood, and non-toxic water based ink and glue. 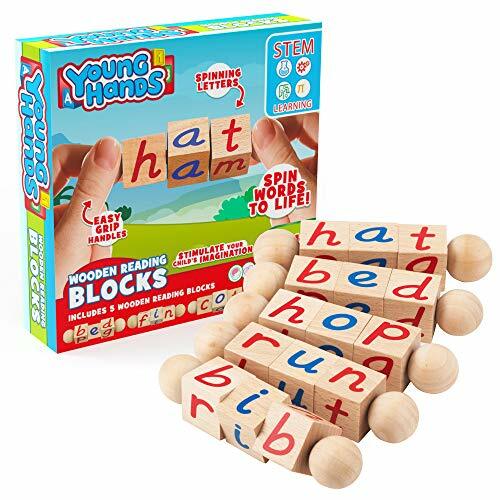 Spinny Blocks inspire children to learn to read early with fun, easy-to-enjoy phonetic reading blocks that were created to keep them engaged and excited. 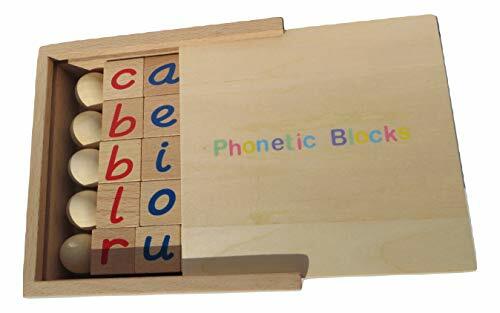 If you're looking to get your young boy or girl interested in reading and want to make it easier for them to identify letters and sound out words, there's nothing more effective than Children Phonetic Reading Blocks that let them create 80 words combinations! 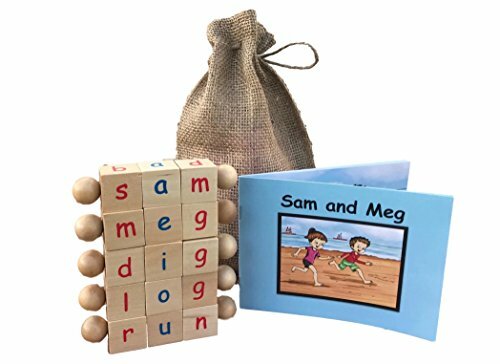 A great choice for beginners and solid reinforcement for early readers, you'll love watching their confidence and enjoyment grow as they quickly move from blocks to books; just like the included adventures of "Sam and Meg". Written to incorporate 12 sight words found within the blocks, your child will love learning, playing, and expanding their knowledge with each spin. 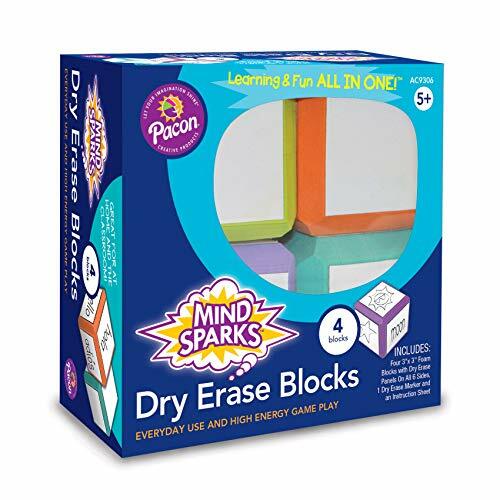 The Mind Sparks Dry Erase Blocks (9306) are great for creating your own fun and games by drawing pictures, writing letters, words, phrases, numbers or a combination of them all. Roll, pass or toss blocks for many different types of play. 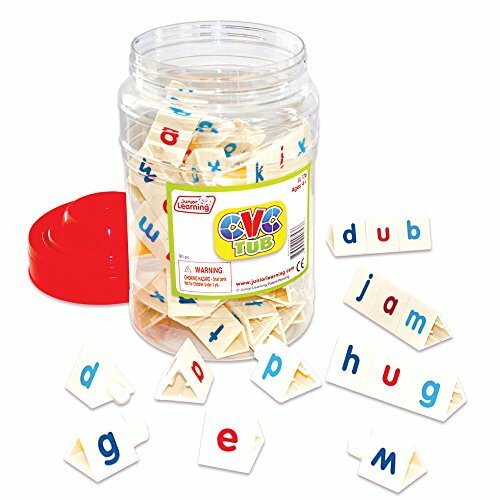 The dry erase blocks create fun and creative ways for kids to learn spelling, writing, reading, and more. Includes one Black dry erase marker, an instruction sheet and four foam blocks with six dry erase panels each. Foam blocks come in an assortment that includes Lime, Teal, Orange and Purple. Pac on offers customers an extensive line of arts and crafts products, strengthening its ability to be a single-source supplier for educational aids, paper products and arts and crafts. Montessori Phonetic Reading Blocks With A Wooden Box for Early Childhood Learning Ages: 3 and above. The wooden blocks in this set are made from eco-friendly wood material beech wood. The letters are bright and are written in lowercase D'nealian print with five blue vowels and red consonants. The blocks will help your child in developing fine motor skills. They will encourage your child to frame up to 80 different words. They will help your child in building confidence and developing reading skills. The material has smooth surface and rounded corners for little hands. Comes with an eco-friendly wooden storage box. Educational and funFinding a toy that's educational and fun for a preschooler is hard enough but if you've been looking for something that's got a great design and doesn't cost the earth you may have been struggling - until now. This great set of puzzles from Kenley uses beautifully finished wood to create robust yet attractive toys. Designed for small hands, the set lets kids get hands-on as they learn to read and count. 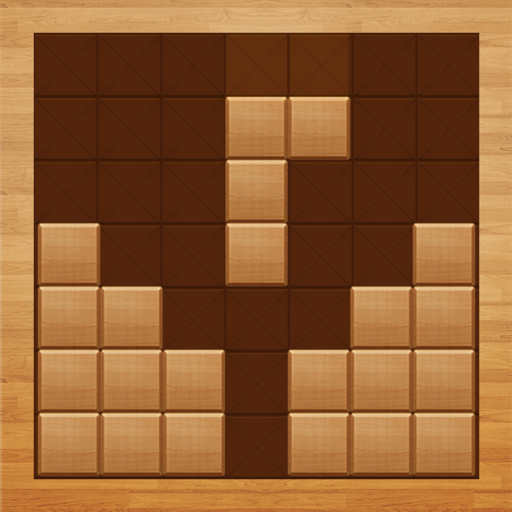 Each cube is an inch square, making the whole set very compact and portable. 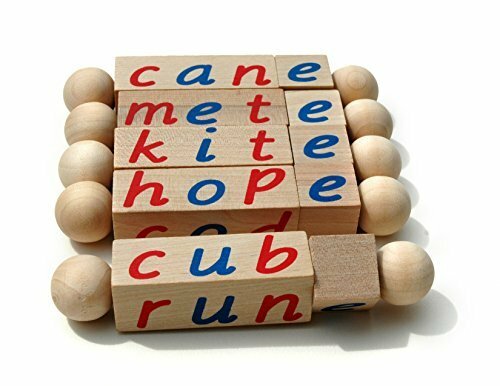 The whole set is a great choice for any educational setting, from at home to in a Montessori classroom.Reading blocks boost literacyDesigned to be used with both phonics and other programs, the 5 reading blocks in this set take kids through 80 words. As your child twists each bead, different words will form which they can sound out. All the words featured are phonetic and real words. Most are common, household words but there are a few that might have even the best-educated adults reaching for a dictionary. Easy to pack up and carry, these toys are a great choice for maintaining reading and number skills during long breaks from school. Made with natural unfinished wood, and non-toxic water based paint, these toys are intended for children over 3 years old. This is to be used after used after the Montessori pink and blue series. The set contains words with 20 common phonograms: sh, ch, ph, th, ai, a-e, ea, ee, ie, o-e, oa, i-e, ar, or, oo, ow, u-e, ir, ou, and qu. The materials are set out in a simple form insuring that the child will gradually progress from reading simple words with phongrams to longer more complex words. 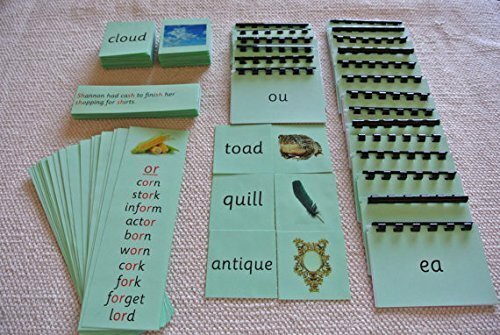 The set includes: - 6 pictures with 6 word cards for each of the 20 phonograms to match (Total is 120 photo cards and 120 word cards) - 1 word list for each of the 20 phonograms (20 in total) - 2 sentence strips for each of the 20 phonograms (40 in total) - 1 booklet for each of the 20 phonograms (20 in total). Each booklet contains 12 pages, with a different word on each page containing the designated phonogram. The word is printed in black, with the phonogram in red. - Green Series Instruction The font used in these set is Sassoon Montessori font. All the cards were laminated except for the booklets. 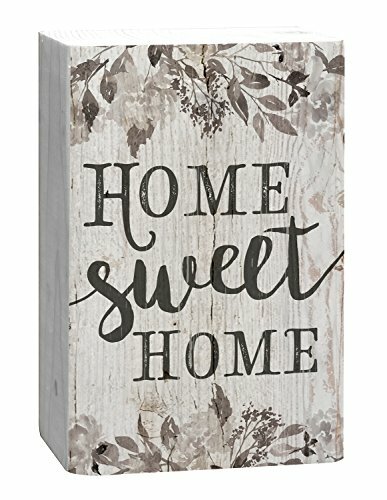 Walnut Hollow Basswood Carving Block, 1.75 x 1.75 x 10"